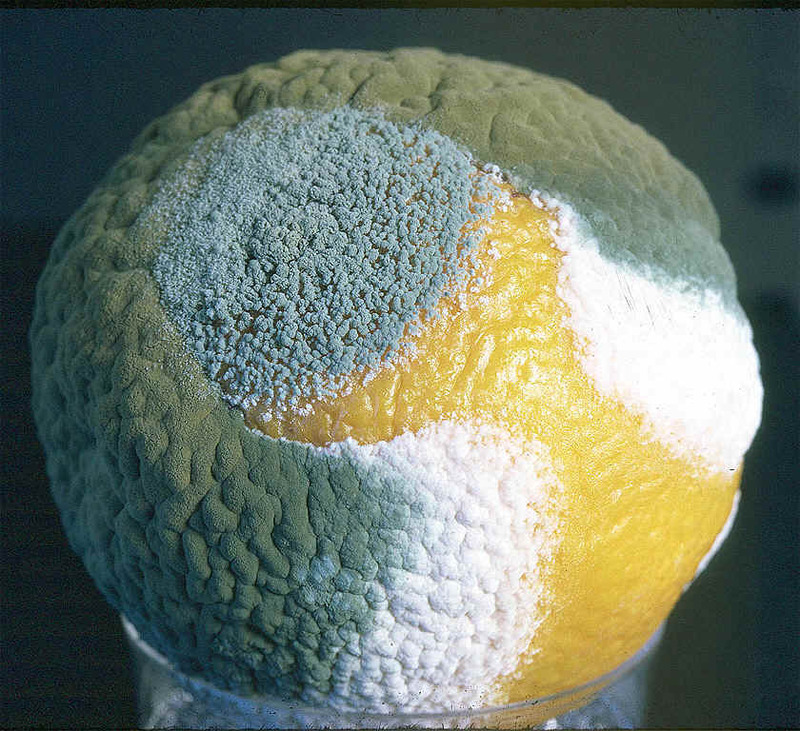 Green mold is caused by a fungus which is ubiquitous to all citrus growing regions. 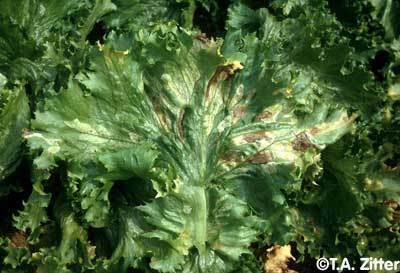 Spores of this organism are airborne and large numbers are produced by the fungus on the surface of infected fruit. These spores will contaminate the packinghouse and its equipment, storage rooms, transit containers, and even the retail marketplace. Spores accumulate in water used in drenches and soak tanks. 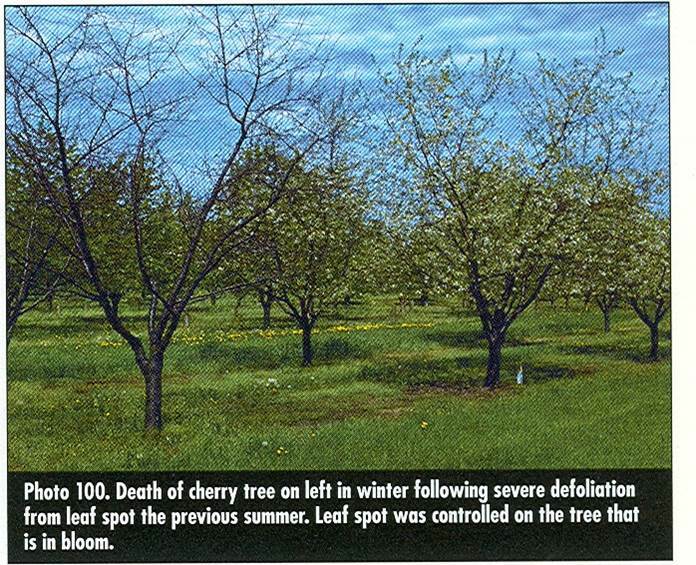 The fungus survives in the field on soil debris and produces spores that infect split and injured fruit in the tree and on the ground. Authors: Yildiz, F., et al. Affiliation: Department of Plant Protection and Horticulture, Ege University, Turkey. 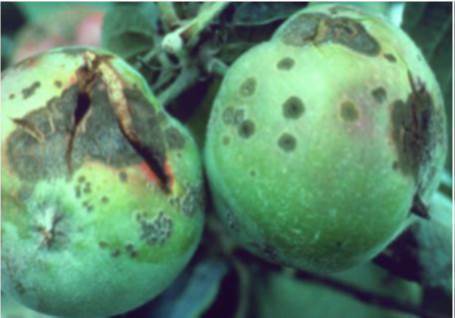 Title: Effects of preharvest applications of CaCl2, 2,4-D and benomyl and postharvest hot water, yeast and fungicide treatments on development of decay on Satsuma mandarins.